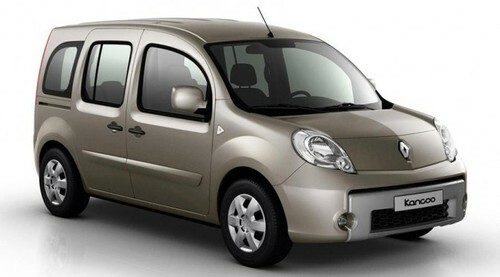 This a complete service manual for your RENAULT KANGOO II. The New Renault Kangoo and New Renault Kangoo Express are the new generation light commercial vehicles (LCV) in Renaults lineup. Based on the Scenic and manufactured in Maubeuge, sales began in January 2008.